We are a fresh new face to the glass industry with 10 years worth of experience in the trade. 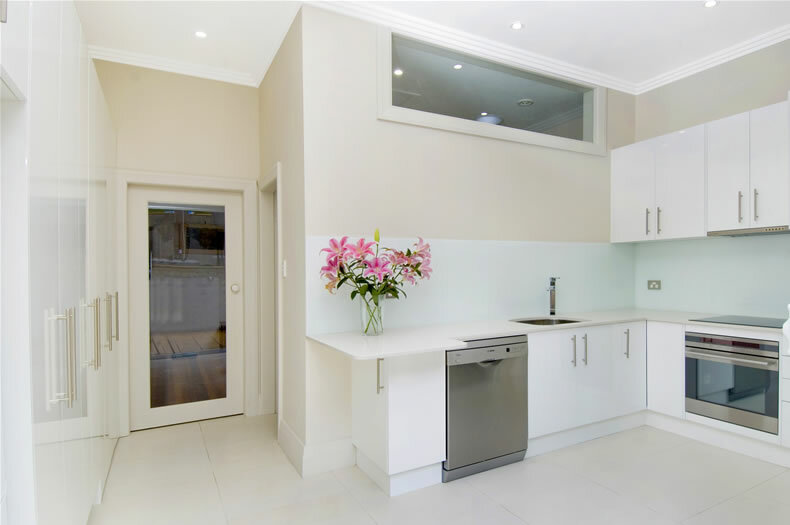 providing our services from Nelsons Bay, Newcastle, the Hunter Valley and the Central Coast! Our guarantee to you is to provide prestige, punctual service that will only come from SB! 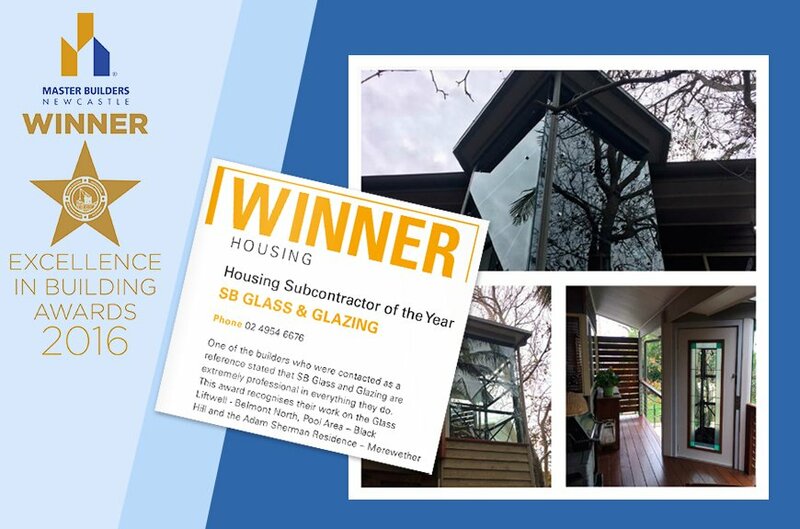 Servicing all your glass needs from Nelson Bay, Newcastle, the Hunter and Central Coast.